I have spent a lot of my life sitting on the rooftop of my family home thinking, watching and listening and it seemed to fit. I started this blog to share my writing and to give advice about everything and anything that takes my fancy. I hope you enjoy these rooftop thoughts. 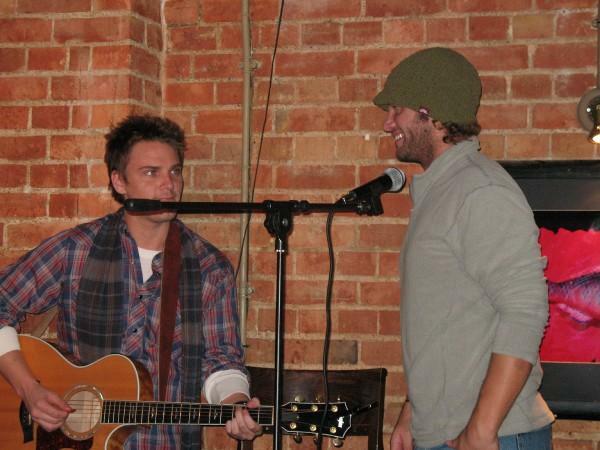 The name of this blog is taken from a song written by actor and musician Riley Smith and performed by Jason Manns.